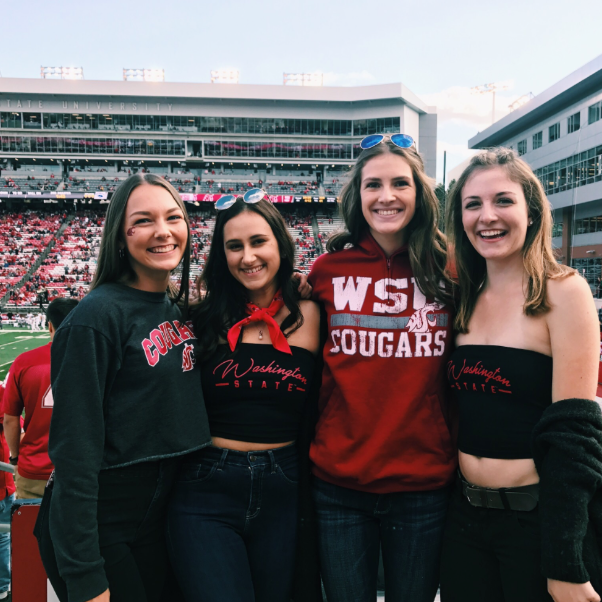 The ladies of Delta Delta Delta warmly welcome you to Washington State University and we could not be more excited about your interest in going Greek! 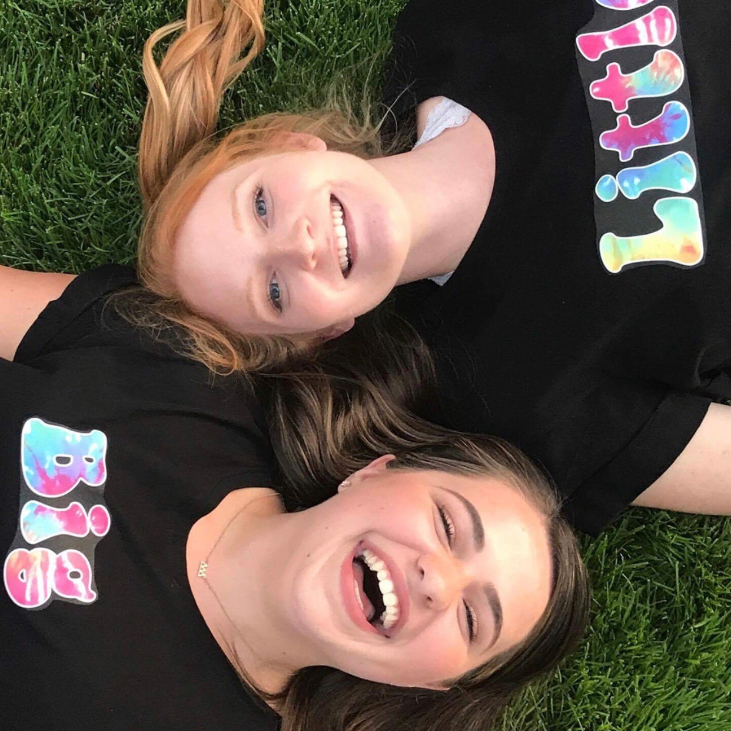 All of us here have discovered that joining Tri Delta has turned out to be the perfect choice for us – one that has offered leadership opportunities, academic support, lasting friendships, the chance to be involved with an amazing philanthropy, and an incredible sisterhood. Coming to college is a huge transition and can oftentimes seem intimidating and overwhelming. Not too long ago, we were in your shoes and felt many of the same emotions that you might be feeling – excited yet nervous for what the next four years has to offer. 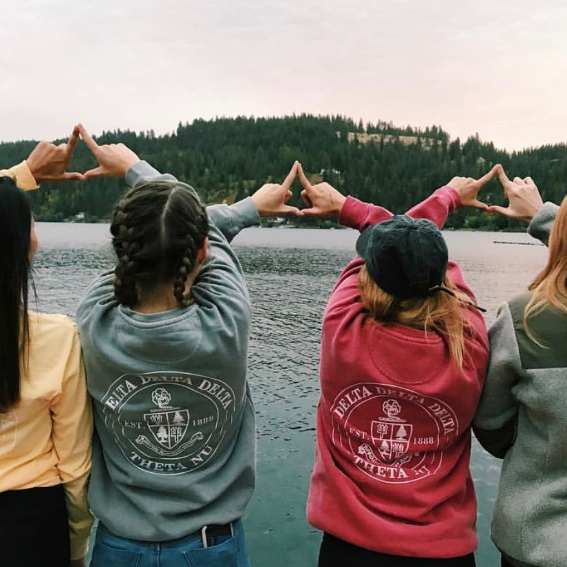 While being a part of a sorority can make that transition easier, being a darling Delta can also give you an unforgettable college experience that you will cherish forever. 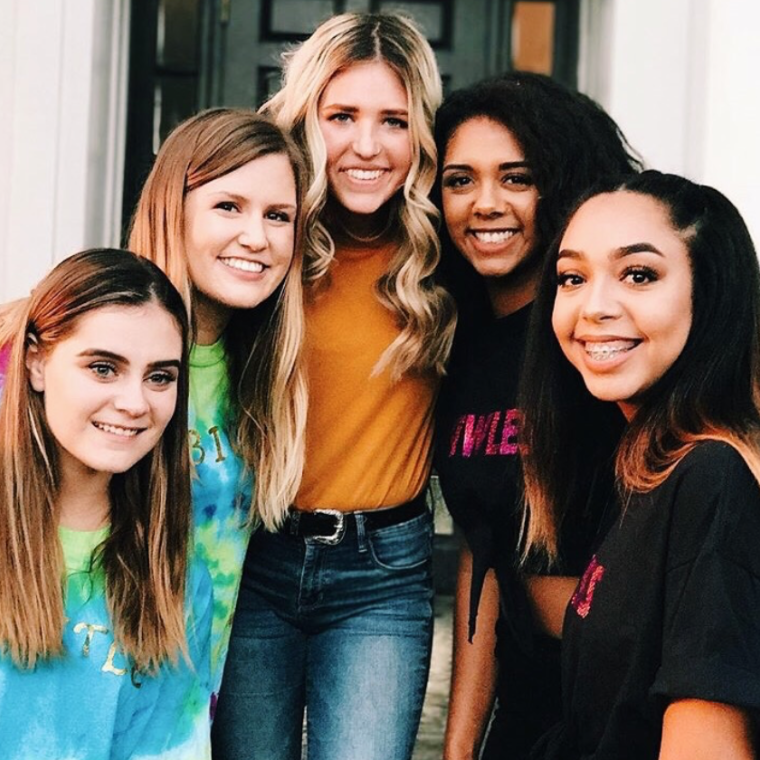 In Tri Delta, we have found an amazing home away from home where we spend countless hours, days, and years of laughter, inside jokes, late night talks, common interests, and shared memories with one another. 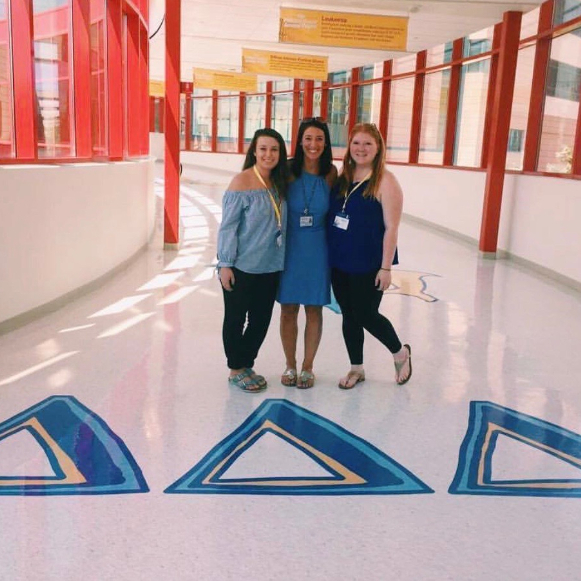 Tri Delta not only seeks out the best in each of us, but inspires us to take that one step further. 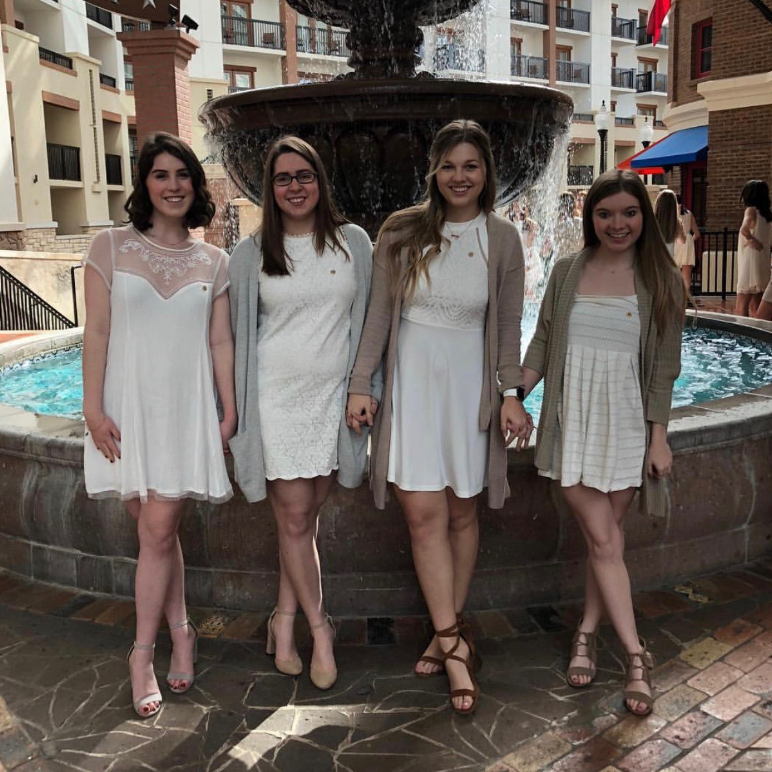 We hope that each of you takes advantage of this unique opportunity, and we hope that each of you finds the happiness, security, and sense of belonging that can only be found in something as special as this Tri Delta family. 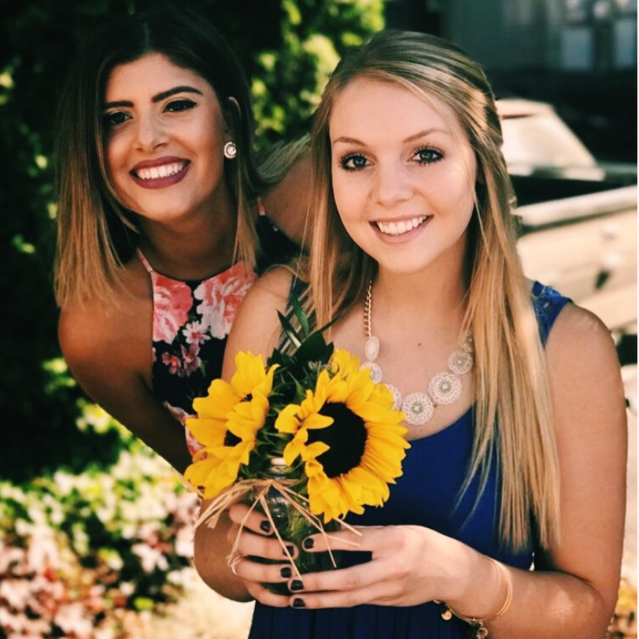 For more information please visit the WSU Panhellenic Sorority Recruitment website!